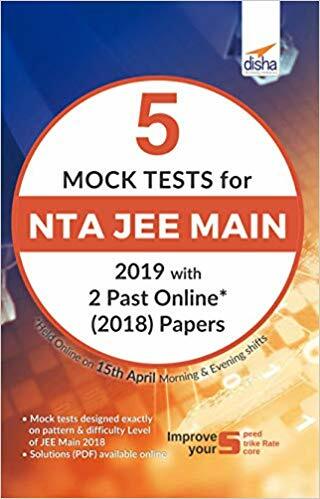 Dear candidates, as per the official notification, the National Testing Agency (NTA) had decided to hold JEE Main Exams twice a year from 2019. 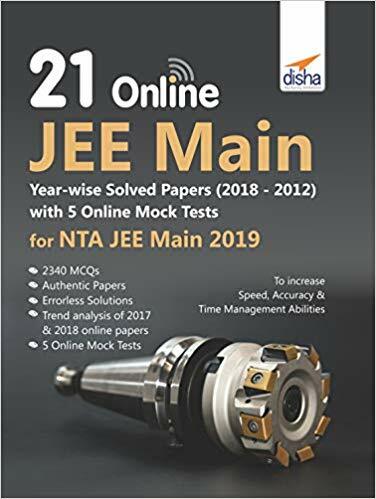 The NTA conducted its First JEE (Main) Examination in January 2019 and the result of the same was declared by January itself. 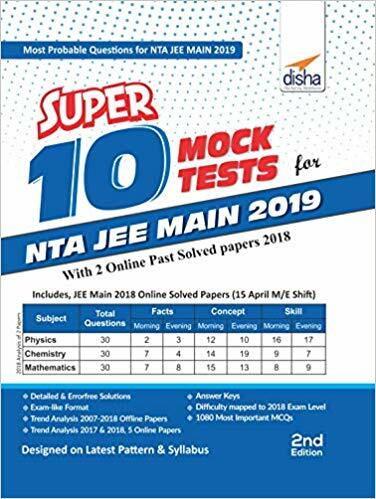 As per the recent update, the National Testing Agency will be conducting the next JEE (Main) Exam in April. The admissions are open to Undergraduate Programs in NITs, IIITs and other Centrally Funded Technical Institutions (CFTIs), etc., from 7th April to 20th April, 2019 in eight different slots. 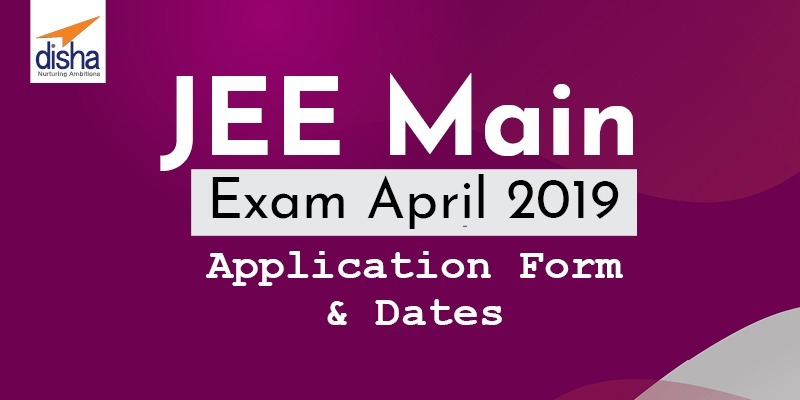 To appear in the JEE (Main) April Examinations, the candidates can apply online between 8th February, 2019 to 7th March, 2019. The candidates can submit the application fee at the latest by 8th March, 2019. To know more, click on the link given below. 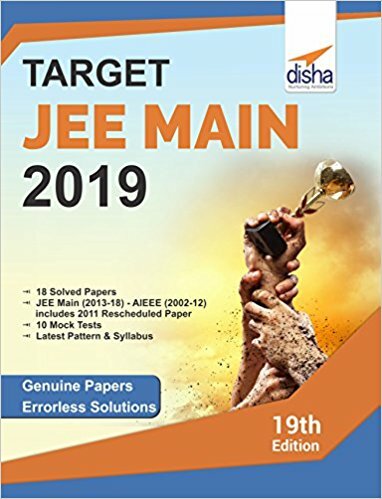 You can directly apply for JEE (Main) Entrance Examination, April 2019 by clicking on the link provided below.